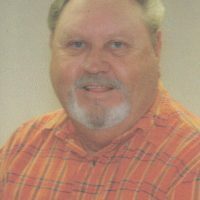 Services for Paul E. Looper, 73 of Sallisaw, Oklahoma will be at 1 pm on Thursday December 6, 2018 at First Baptist Church in Sallisaw, Oklahoma. Burial will follow at Akins Cemetery in Sallisaw, Oklahoma under the direction of Agent Mallory Martin Funeral Service, Inc. He was born on May 29, 1945 in Summerfield, Oklahoma to Grace Marie (Wann) Looper and Othel Jesse “O.J.” Looper and passed away on December 3, 2018 in Ft. Smith, Arkansas. He was married to Ann (Watts) Looper on August 6, 1965 in Akins, Oklahoma. 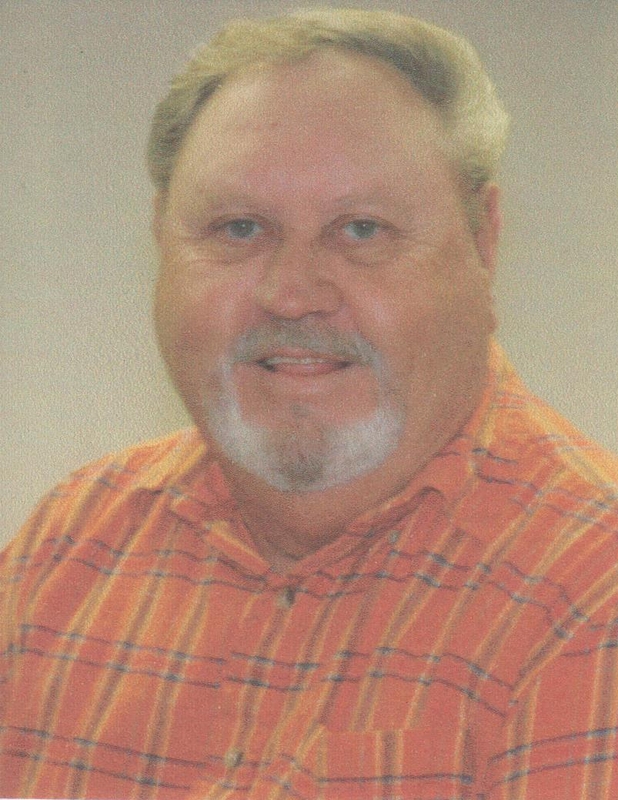 He was an assistant supervisor with Oklahoma Department of Transportation, a U.S. Army Veteran, and a Baptist. Active Pallbearers will be Caden Bailey, Kylan Bailey, Lance Colburn, Olen Carson, David Woody, Jarrett Bailey, and Ronnie Martin. Honorary Pallbearers will be Kiefer Bailey, Charlie Ford, J.B. Cole, Stanley Looper, I-40 Crew of ODOT, and Board Members of Water District #3 . Viewing will be Tuesday 4 – 8 pm and Wednesday 10 am – 8 pm at Agent Mallory Martin Funeral Home in Sallisaw. The family will greet Wednesday from 6 – 8 pm at the funeral home.